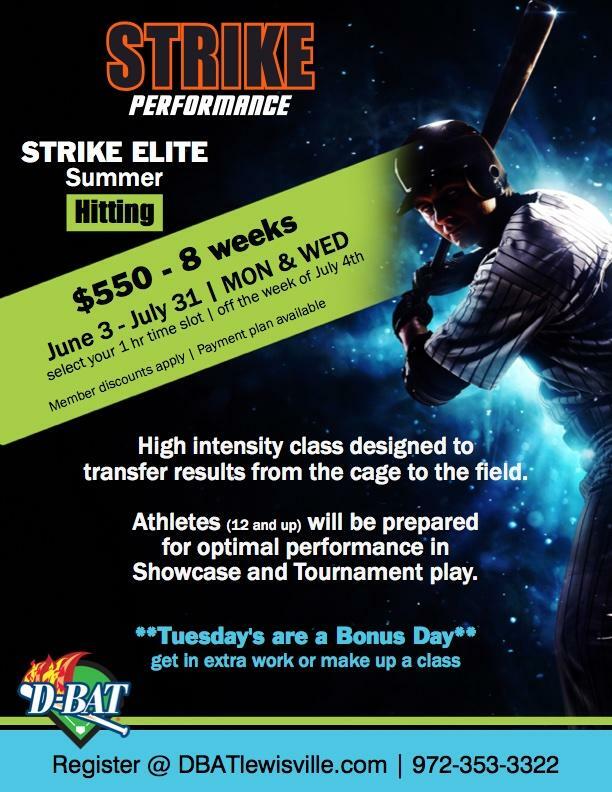 These classes will be broken down by age group and skill level as determined by your Major League instructors. 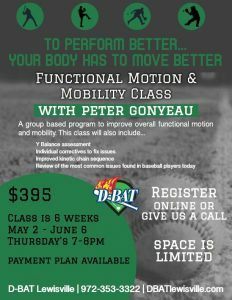 Your trainers for these classes include former MLB player and Strike owner, Daniel Ortmeier as well as MLB Pitcher Kyle Abbott. Other trainers include Luke Carlin, Dennis Kelly, Doug Votolato, Aaron Corwin, Erin Preston and Clint Goocher. 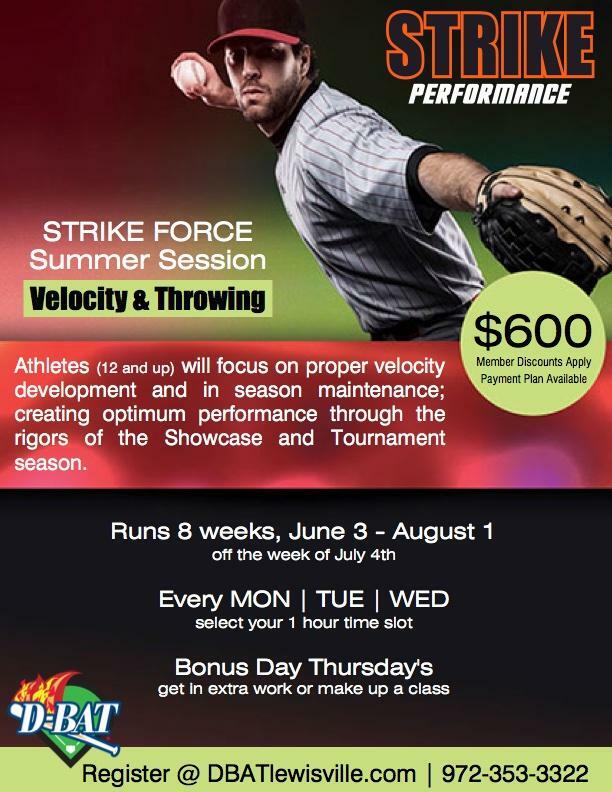 Focus is to work on each athlete’s technical & tactical components to create a complete hitter. Select your 1 hour time slot! Athletes 12 and up will focus on proper velocity development and in season maintenance; creating optimum performance through the rigors of Showcase and Tournament Season. Select your ONE hour slot! To perform better your body has to move better!